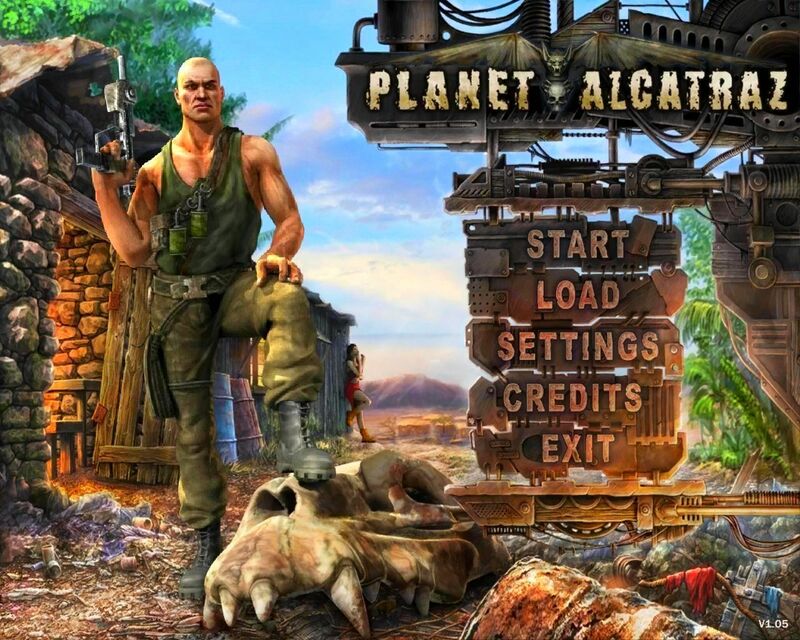 Planet Alcatraz is a 3D role playing game with isometric projection. 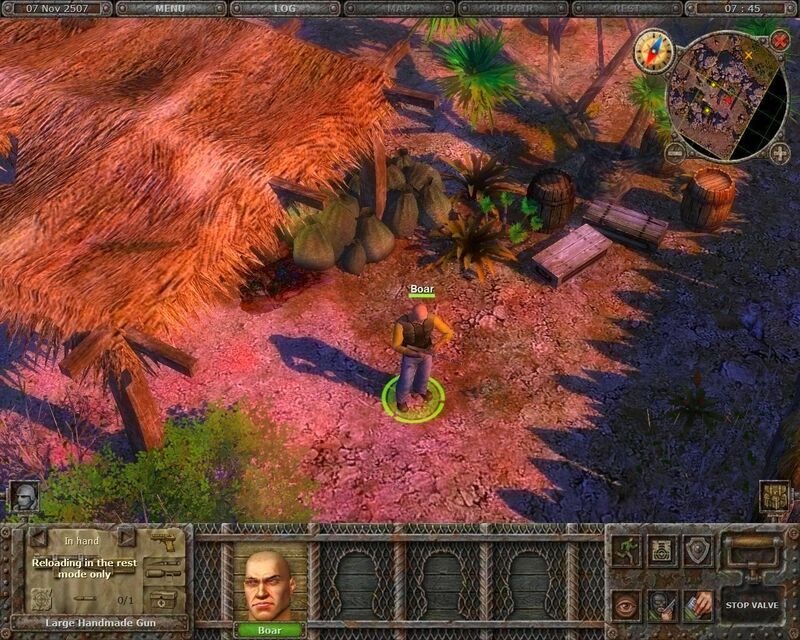 The player travels through the game world and fights against enemies in the real-time mode. 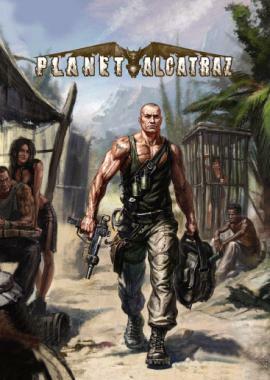 In a general sense Planet Alcatraz can be portrayed as a non-linear adventure with lots of shooting. 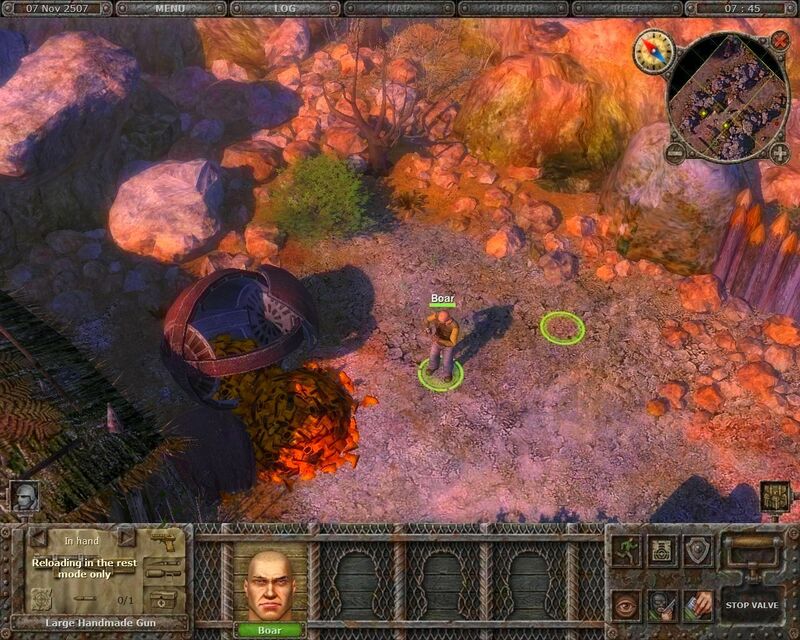 Several genres are mixed in this game but despite that fact it isn't stuck between them and appears to be a classical RPG that is based on a specially developed system. The action takes place on prison planet Alcatraz. Its inhabitants are inveterate criminals that were banished there for the life term for their terrible crimes. 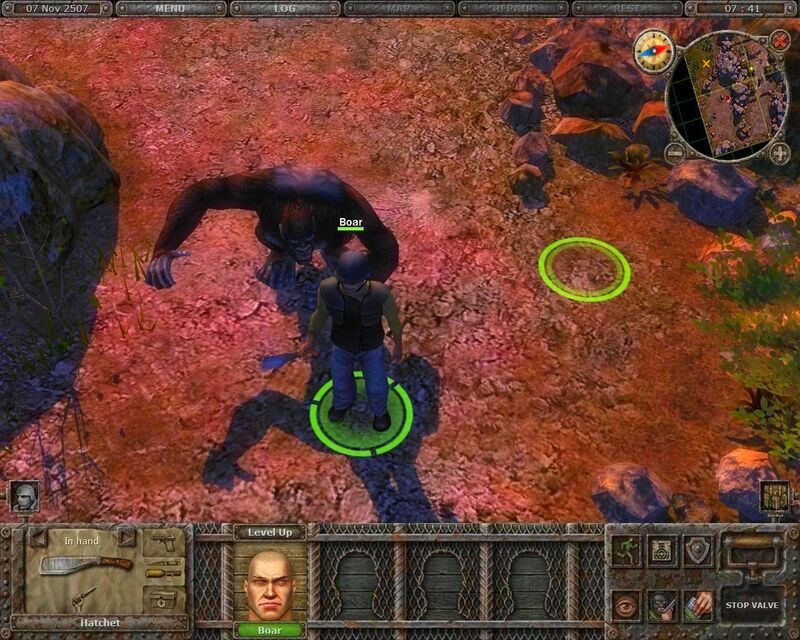 The main objective of the game is to control a sabotage group that consists of the only one person in the beginning and enlarges through the game. 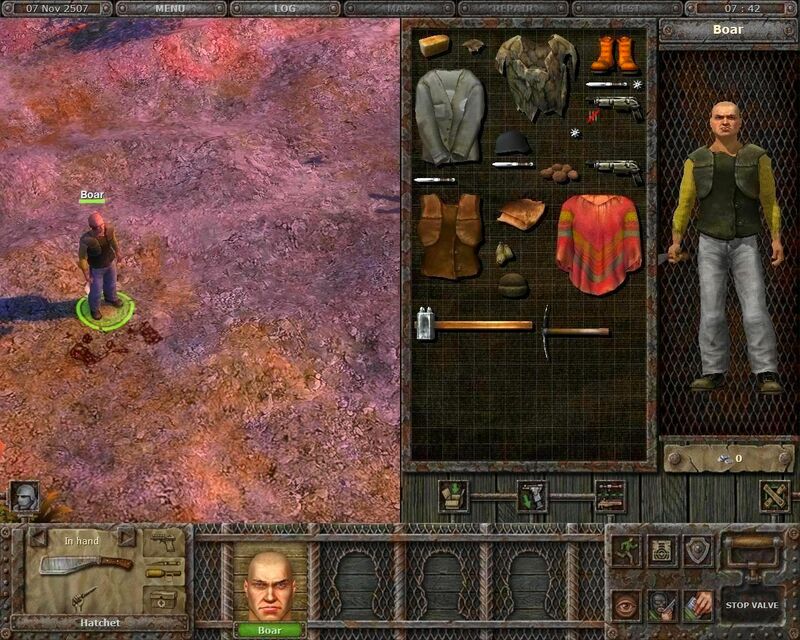 The player has to use all sorts of resources and means to accomplish the mission.